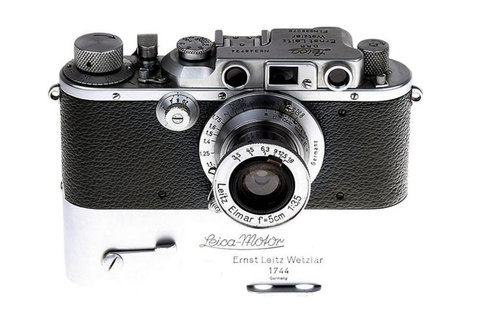 Leica Camera Frankfurt GmbH is holding auctions for photographic equipment and photographs. At the photographical auctions a range of historic exhibits as well as high-value camera technology are auctioned, along with lenses and accessories. The auctions offer the entire range, from daguerreotypes right up to the famous photographers of the 21st century. The Photographica Auction begins on Saturday, December 01, 2018 with products of various brands and will continue on Sunday, December 02 with Leica products. Be curious about some historical exhibits from the Leica history as well as more recent products. All lots in the auction can already be viewed online on the website of Leica Galerie Frankfurt or at one of the following dates in the Leica Store. 29.11.2018 - 10 a.m. - 6 p.m.
30.11.2018 - 10 a.m. - 6 p.m.
01.12.2018 - 10 a.m. - 2 p.m.